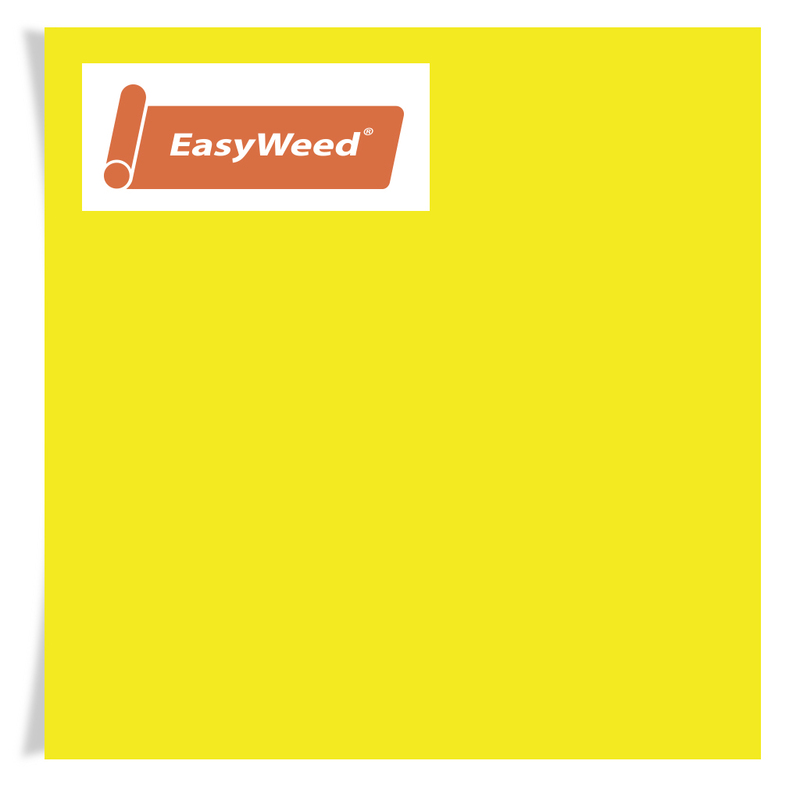 Lemon Yellow EasyWeed heat transfer vinyl from Siser can be peeled hot or cold and doesn't lift during weeding. It's also extremely durable wash after wash and uses a lower pressure setting for application. 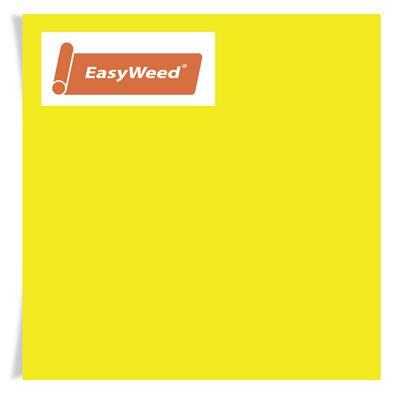 Siser EasyWeed is thinner than others on the market and offers a one-second tack application that's great for multiple layers. Siser EasyWeed has a pressure sensitive carrier that allows you to offer detailed designs on a wide variety of fabrics. Siser EasyWeed is OEKO-TEX class 1 so it's perfect for decorating children's clothing and accessories.